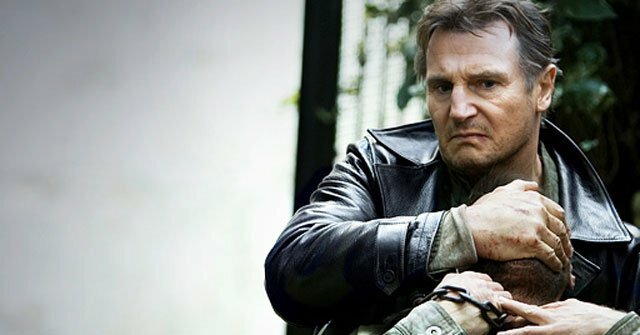 Fox has announced the Blu-Ray release for Olivier Megaton‘s Taken 2, starring Liam Neeson, Famke Janssen and Maggie Grace. Good studio-financed action films are extremely hard to come by these days. Good PG-13 action films are even harder. But somehow known action director Luc Besson managed to make a new-found action star out of Liam Neeson in the highly original and effective Taken. The film went on to bring in an impressive amount of dough at the box office, despite being shelved and shuffled around in the US. It finally saw a release and eventually hit home video with its proper unrated extended cut, which most of the rest of the world got to see in theaters. A sequel at this point was guaranteed, it was all just a matter of when and who will be backing it. Besson handed off the directorial rights to frequent collaborator Olivier Megaton and called back for Neeson, Janssen and Grace to reprise their respective roles. The result is what you almost always get when a sequel to a popular action movie comes out, which is the same exact story, but dumbed down and lacking that original charm that made the first film work so well. Expectations might have been set a little higher going into this one, but not once does Megaton even try to deliver that gritty action and fast pace that made Besson’s film work so well. That’s okay though, because I’m sure most were expecting it to be a letdown and hopefully the Blu-Ray’s promised extended cut will make it a little more watchable. Let me rephrase the above quote. If you love Taken for NOTHING but Neeson’s action chops, chances are you’ll be adamantly indifferent about Taken 2. For the rest of us, it’s the sequel we all saw coming, and unfortunately, with the outcome we also expected. Taken 2 streets in just a few short weeks on January 15th, 2013.